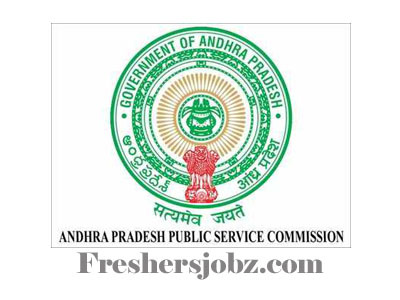 APPSC Notification 2019.Andhra Pradesh Public Service Commission(APPSC) has released a notification for the recruitment of Assistant Statistical Officer in A.P. Economics and Statistical Sub-Service.Check the eligiblity and notification prior to apply for the positions. Qualification: Bachelor’s Degree with Statistics as one of the main subjects. Or Bachelor’s Degree with Mathematics as one of the main subjects. Or Bachelor’s Degree with Economics as one of the main subjects. Or Bachelor’s Degree with Commerce as one of the main subjects. Or Bachelor’s Degree with Computer Science as one of the main subjects. 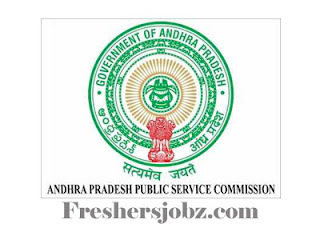 Date of online application: 12.02.2019 to 06.03.2019. Last date for payment of fee: 05.03.2019. Date of Screening test: 19.05.2019. Date of main examination: August 2019.